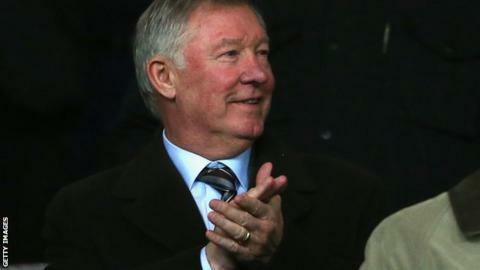 Former Manchester United manager Sir Alex Ferguson has taken a "long-term teaching position" at Harvard. The 72-year-old, who retired at the end of last season after more than 26 years at Old Trafford, will lecture as part of a programme called "The Business of Entertainment, Media and Sports". He gave a lecture on his management style at the university in 2012. Ferguson said: "I'm delighted to have the opportunity and privilege to contribute." The Scot won 38 trophies while managing United, including 13 league titles and two Champions League crowns, and is now a club director and ambassador. Harvard business school professor Anita Elberse said: "We look forward to welcoming Sir Alex Ferguson to share his remarkable leadership journey."